Products - Website of seventyfourhairandbeauty1! 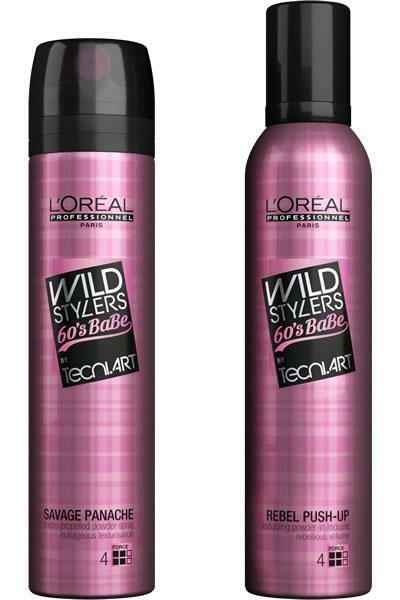 Dry Shampoo… Which one do you choose? 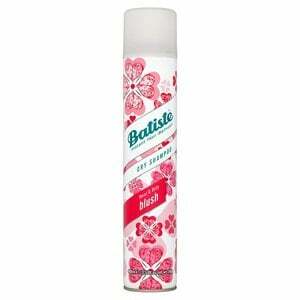 I am a big fan of dry shampoo! It gives me an extra 15 minutes in bed in the morning which I very much appreciate. For those of you who are new to dry shampoo I will take you through 4 that I have tried and tested and how I rate them and why. 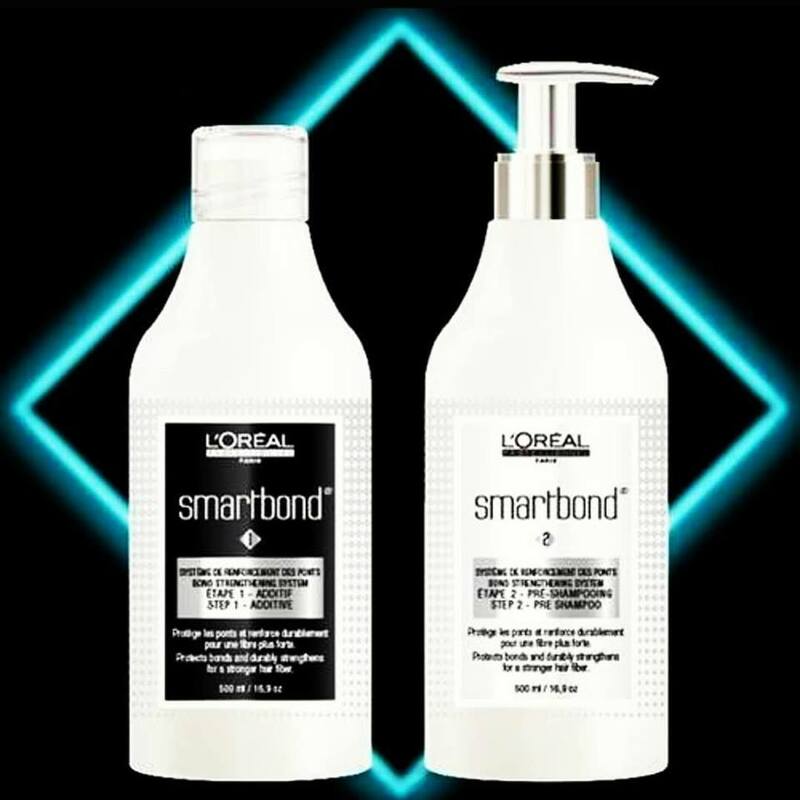 I’m not always convinced by some products that appear on the market promising the world but in this case I think Smartbond does what it says. It’s not promising to completely repair over processed hair or miraculously give you virgin hair again but it does prevent and repair which I will talk about in this blog. This will hopefully give you an understanding of what it is doing and why we encourage our clients to add this to their colour service. 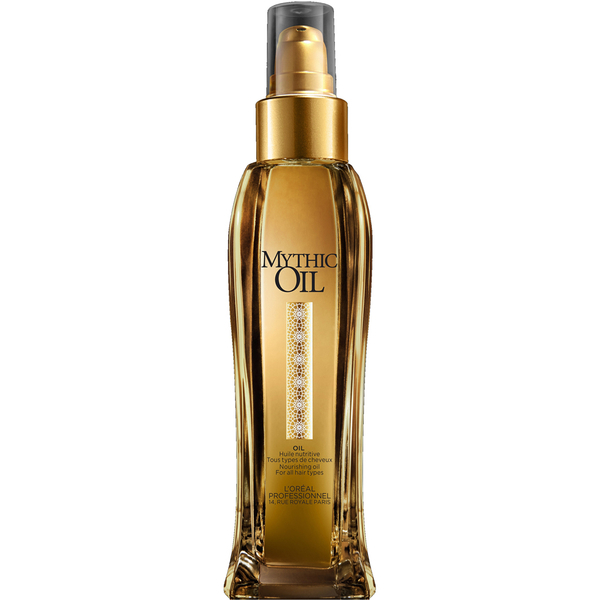 Aussie Oil 3 Minute Miracle L’Oreal Mythic Oil Argan plus unique 10 An oil for all hair types and how to use them. All hair needs added moisture even those who are prone to greasy roots. Some oils are for dry hair to smooth and add shine and some are for wet hair to add moisture before drying.